107 days, 2,568 hours and still — . Coles‘ family, friends and coworkers are gathered Thursday with a renewed push for answers. They say police lack leads and Coles‘ case isn‘t getting enough attention. 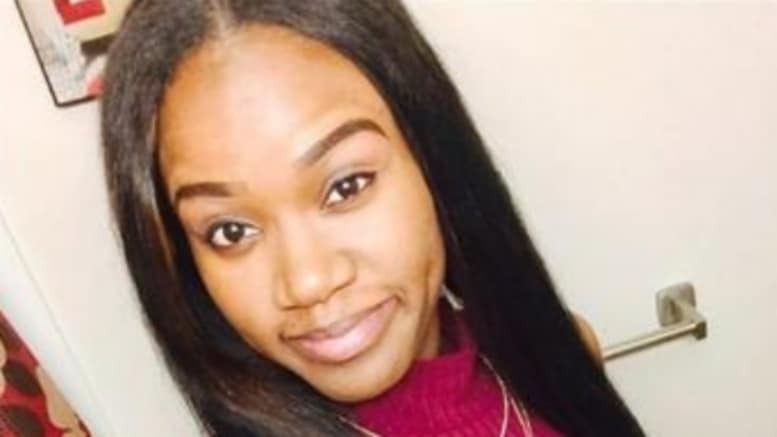 Coles was last seen on Oct. 2, and surveillance video was later released of her wearing her U.S. Postal Service uniform, walking past her car, and disappearing from view. At the time, she was three months pregnant and walking in her South Side neighborhood. Her mother is specifically asking for the father of Cole‘s unborn child — to come forward. “You still haven‘t been questioned. If you haven‘t done anything then why not,” Karen Phillips, Coles‘ mother, said.